I hope no one treads on those snowdrops! Love the first one especially-nicely done! Blooming life … this had a fresh hope in it !!! aloha Maliny. i like the idea of a “floral mat”. that has a lot of possibilities to me. especially juxtaposed with something like a “blanket of snow”. very cool moments you are going after here. aloha. Maliny this haiku is superb. The first three lines are fantastic. They are so optimistic !! great take of the prompt! 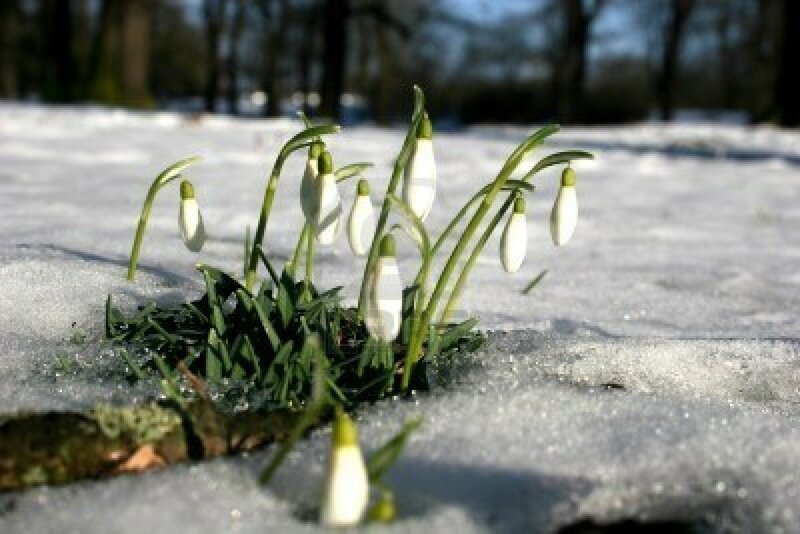 and the picture of that snowdrops is perfect for your beautiful words.